Restaurants are very busy places, and kitchen employees are focused on food preparation and serving the best food possible, there is no secret that a successful kitchen can bring with it a lot of custom, unfortunately this leaves little time for deep cleaning, this is where Swinton Building Services can be of a benefit for your Restaurant Deep Cleaning Services. For detailed information on our Restaurant Deep Cleaning Services. 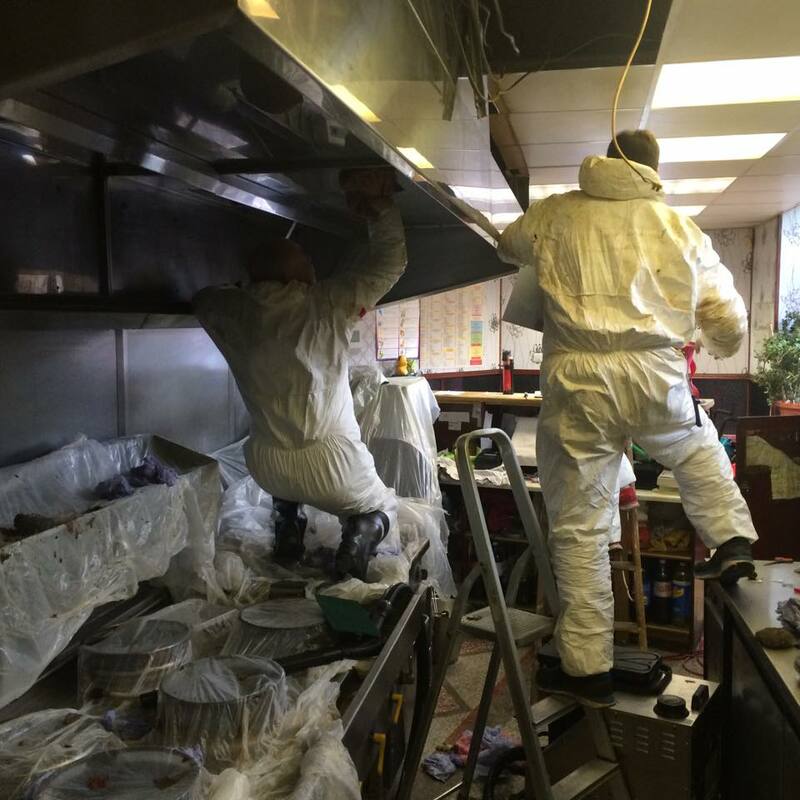 What is Involved in our Restaurant Deep Cleaning Services? Swinton Building Services can perform deep cleaning of your kitchen areas to fit any schedule you desire, this can be from regular deep cleaning to a complete in-depth cleaning that cleans all oil and grime build-up on all work surfaces. The regular deep cleaning will involve the cleaning of exhaust fans which can easily become clogged and become a fire hazard, floors can be steam cleaned and empty grease traps and sanitize any bathroom facilities that may be present. For an in-depth cleaning, the skilled staff from Swinton Building Services will soak all the surfaces (range hoods etc.) in foam that breaks down all grime and fat deposits, these will then be steam cleaned to remove any final traces of residue, as a secondary benefit, each service will be sterilized by the pressure and heat from the steam cleaner, thus leaving all your surfaces germ free. Benefits of our Restaurant Deep Cleaning Services? With the Restaurant, Deep Cleaning Services provided by Swinton Building Services a high level of cleanliness will be obtained that will far exceed and health code or insurance and fire inspections. For extra information about our Restaurant, Deep Cleaning Services in Edmonton AB or any other restaurant or retail services in Edmonton, please visit our website swintonbuildingservices.com, or contact our cleaning professionals in Edmonton on 780 – 939 – 2799 to receive your free quote. We are available for contact 24/7, 365 days per year to help meet any of your requirements. Click here for a special video offer.